While this Reviewer is busy working on other efforts, it's good to see progressives taking Glenn Beck's rants apart, not that Beck's followers care. For your listening pleasure then, here are three videos to watch. 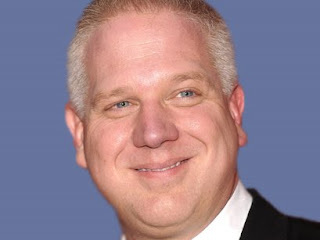 For the record, we do not believe Beck is crazy, but his propaganda has gone down hill since he left Fox "News."